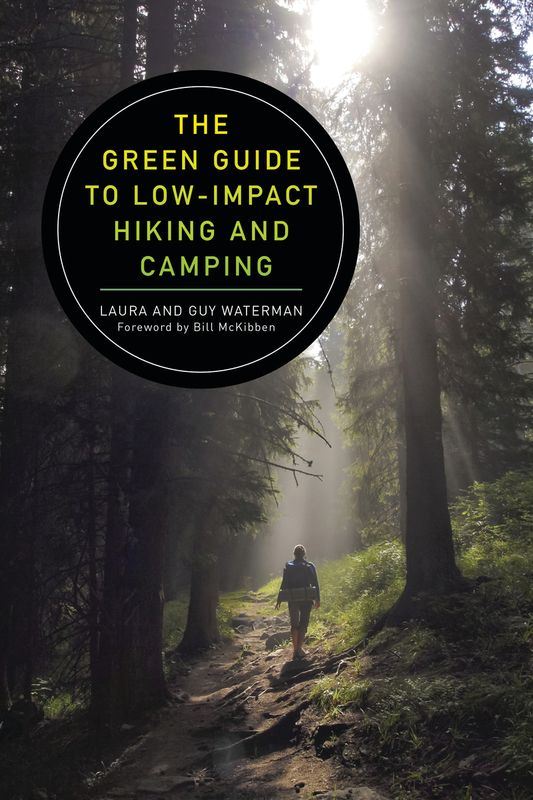 Green Guide to Low-Impact Hiking and Camping, by Laura and Guy Waterman. 2016. (Originally titled Backwoods Ethics.) Every serious Northeastern hiker should read this book and its companion, Wilderness Ethics. The Watermans write beautifully and humorously about low-impact hiking, camping and cooking, trail maintenance, alpine zone management, and other important issues affecting the physical backcountry environment. There’s also fun stuff about peakbagging, all-time greatest hikers, backpackers’ favorite lies, etc. 304 pp, 6” x 9”.